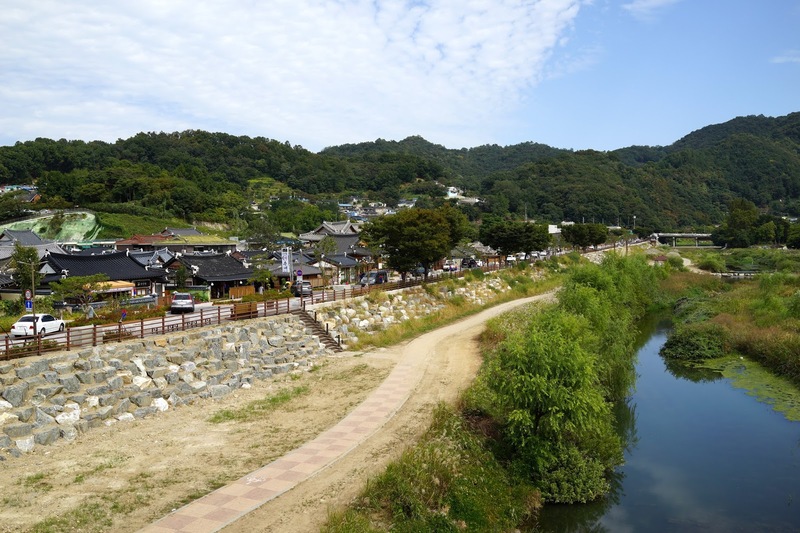 I took the train to Jeonju, South Korea the day after Chuseok to visit my Dad’s side of the family. 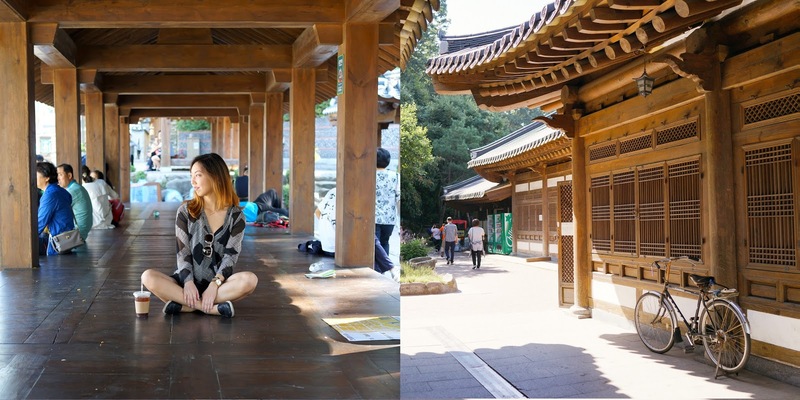 Although I love Seoul, it was refreshing to visit a town where you could see history all around and old traditional customs taking place. 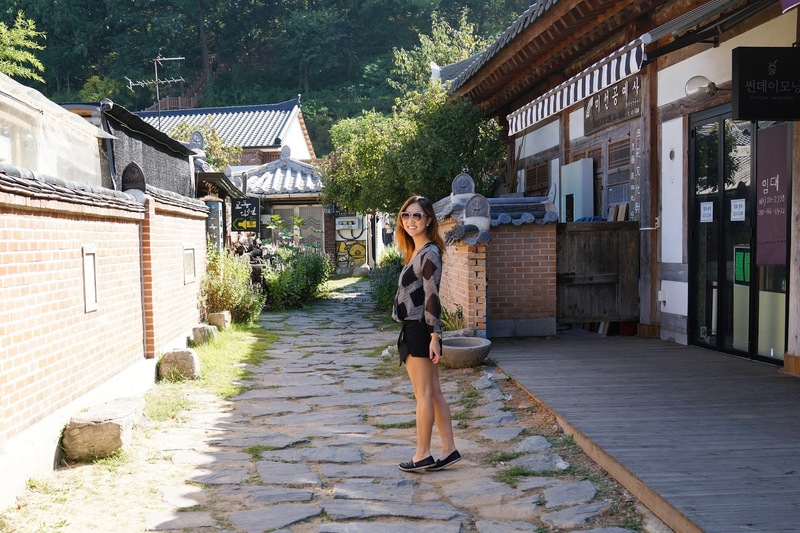 I especially appreciated the architecture and fashion at Hanok Village. 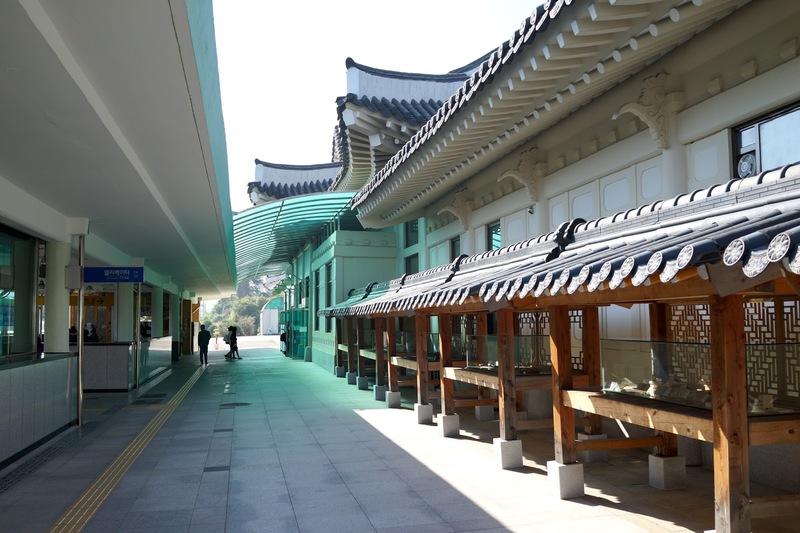 There were so many Koreans dressed in hanboks with hair so flawless you couldn’t help but politely stare. My particular visit was also especially memorable because my relatives welcomed me and my boyfriend in with welcome arms. 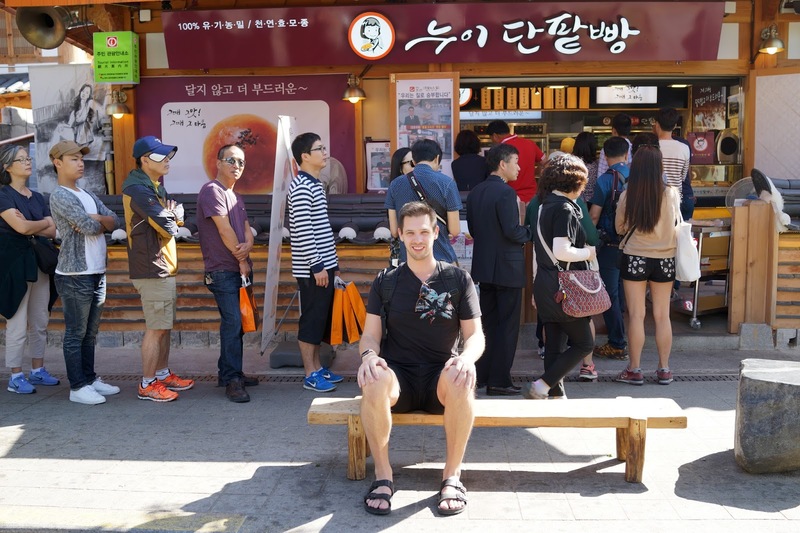 Although my boyfriend couldn’t communicate with them it was heartwarming to see how Koreans always show their gratitude through generosity, mannerism, and of course food. 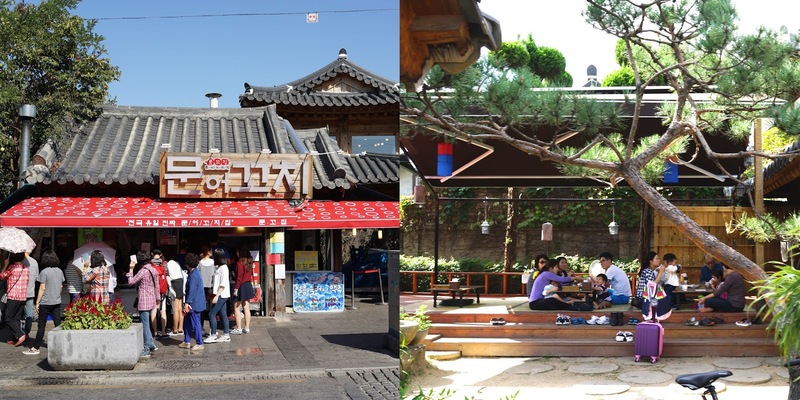 Jeonju definitely imprinted a nice feeling in my heart and was one of the highlights of my short trip to Korea.